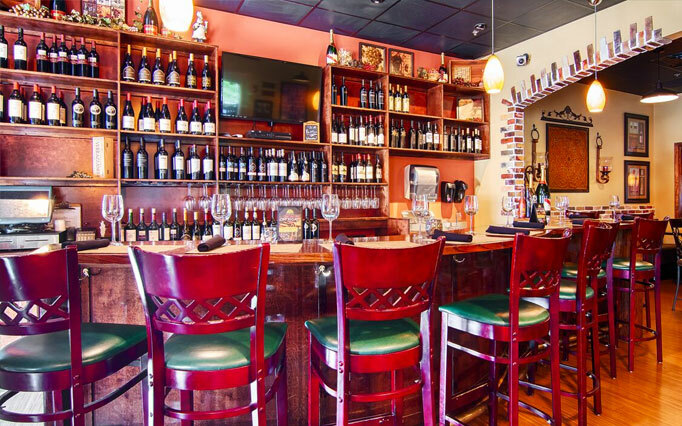 Come and Enjoy Our Wine Bar! for a great selection of wines from around the world. Become one of the family! Connect with us online. © 2019 Eden Café LLC. All Rights Reserved. Website Designed by adWhite.